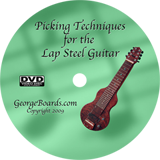 There is a Tune Up Movie to get your steel in tune with the DVD. 16:9 widescreen with good audio and behave like rental movies. 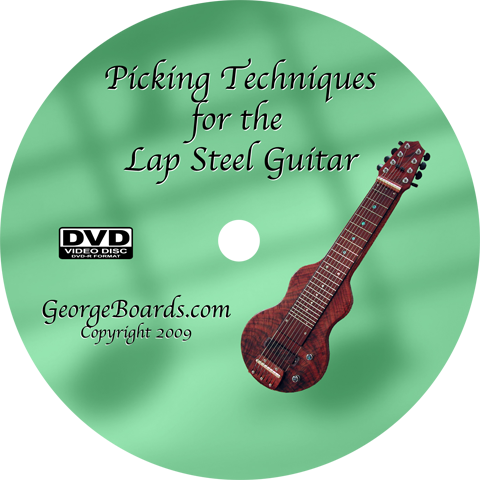 The pause, back up, and replay features of DVD's simplify the learning experience.